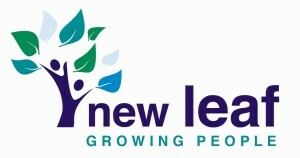 New Leaf Technologies are specialist in adaptive learning and online learning. Valamis is an internationally growing IT company specialized in the digitalization of learning. Company helps enterprises manage digital disruption in workforce development and bring an excellent learning experience to their employees. Developer of XTENT, a collaborative authoring solution providing single source workflow to produce compelling eLearning or print ready content in a high productivity environment ensuring high quality standards while maximizing content reutilization. Predict360 GRC software enables you to manage complete audit lifecycle like audit planning, audit plans, checklists, audit reports & more. Request a demo. 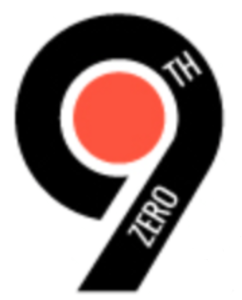 Provides customized LMS solutions built on OpenSource Platforms and Technologies. Based in Bengaluru, India. 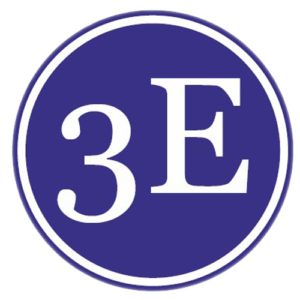 We are a Toronto tech company specializing in building custom Learning Management System (LMS) solutions for corporations and non-profits. 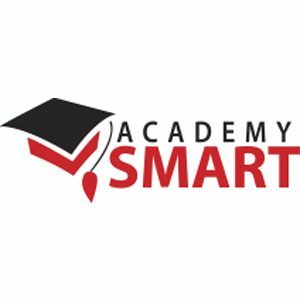 Academy SMART is a Ukrainian outsourcing company specializing on eLearning development using PHP, Java, Angular and .NET technologies. Accredible is the industry-leading digital credentialing platform. Issue secure, digital certificates and badges that can be shared online, printed, and emailed in seconds. 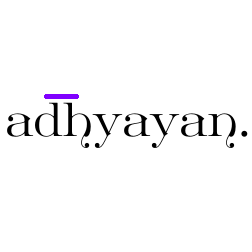 At Adhyayan LMS Our Goal is to help Trainers / Coaches focus on their expertise - Create Courses and Contents. You can leave the Technology hassles to Adhyayan and watch your Training / Coaching business Grow!